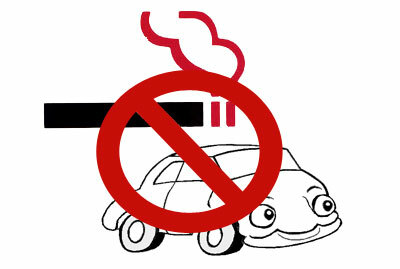 KUWAIT CITY, August 8: General Traffic Department (GTD) is taking a look at the possibility of enforcing the law that bans smoking inside vehicles while driving for the safety of the general public. The step is part of the ministry’s strategy to curb road accidents in the country, reports Al-Seyassah daily. A security source said the concerned department will enforce the law in the same manner it enforced laws on “safety belt” and “no-parking” zone. GTD attributed smoking while driving to be a major cause of the growing number of road accidents in the country based on several studies undertaken on the causes of road accidents, and sources expected the penalty levied on traffic offense of smoking while driving will be about KD 30. The offense may also lead to impounding of vehicles in accordance with the new environmental law that bans smoking in closed and semi-closed areas, as well as public transport. Penalty for the offense is fine of KD 50 to KD 100. ---------All this time I though people who buried their heads in their phones were a major cause for accidents, silly me!